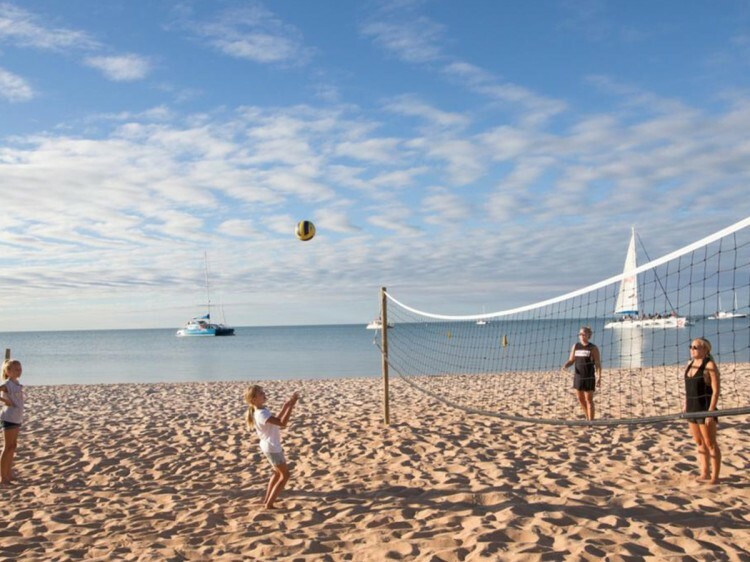 Offering holidaymakers a truly unique experience in unspoiled surrounds with beachfront accommodation situated on the pristine shores of Shark Bay, you won’t have to go far to feel the sand between your toes. The protected, north facing bay makes RAC Monkey Mia Dolphin Resort the perfect holiday destination year round. Inside the resort, there are accommodation options to suit all travellers. 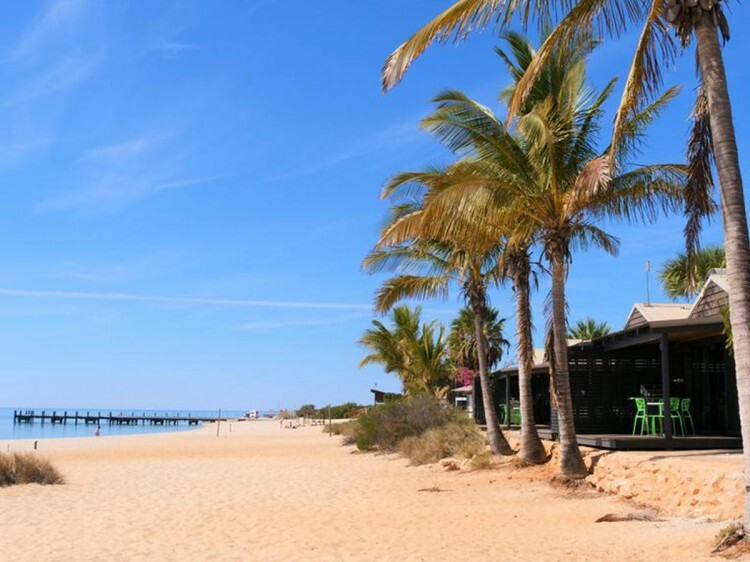 From dormitories to campsites, caravans to campers, holidaymakers have the opportunity to experience the natural wonders of Shark Bay, regardless of their budget. 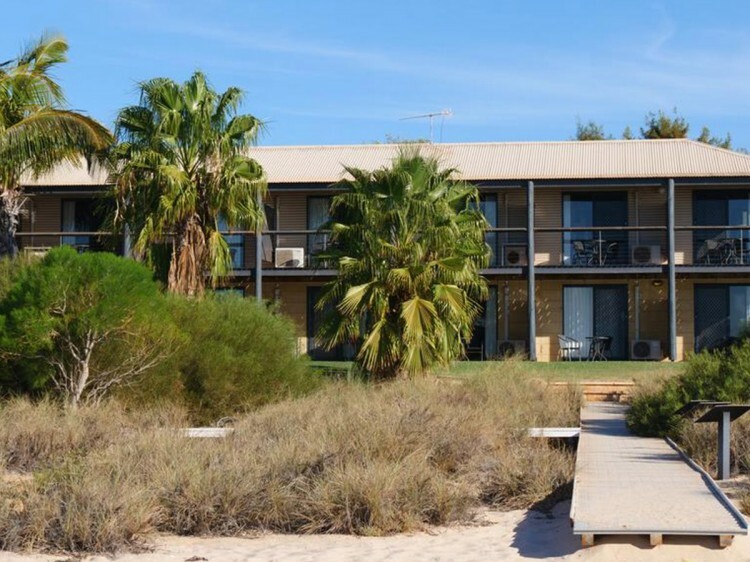 RAC Monkey Mia Dolphin Resort has a comprehensive range of facilities and amenities to ensure you have a relaxing and enjoyable stay. The on-site general store and gift shop offers a great range of groceries and souvenirs and also has bait and fishing gear available. The Boughshed Restaurant - situated mere metres from the shores of Dolphin Beach and affording picturesque views of Shark Bay, The Boughshed Restaurant delivers a unique culinary experience. With a menu that makes the most of seasonal fare from the surrounding areas, a meal at The Boughshed will please the palate of even the most discerning foodie. Open daily from 7.00am for breakfast, lunch and dinner. Monkey Bar - located within the Dolphin Lodge complex is the place to go for a low-key, laid-back dining experience. With tasty daily specials, an open air beer garden, the Monkey Bar is great value. Relax with a cold drink and enjoy the extraordinary view. If you pick the right night, you might even catch a great band. Open daily from 4pm to 10pm daily. Garden View Room - ideal room for a couple or a small family. One bedroom with a queen and single bed. Features air-conditioning, kettle, tea and coffee making facilities and small fridge, bathroom, outdoor dining, TV with in-house movies. Beach View Room - with unrestricted beach views, this room is ideal for couples. King bed or two single beds. Features air-conditioning, kitchenette with kettle and small fridge, bathroom, private balcony, TV with in-house movies. Family Studio - ideal for families or a group of friends. One bedroom with a king bed and one single bunk. Features air-conditioning, kitchenette with cook top, kettle, tea and coffee making facilities, fridge, bathroom, outdoor dining, TV with in-house movies. 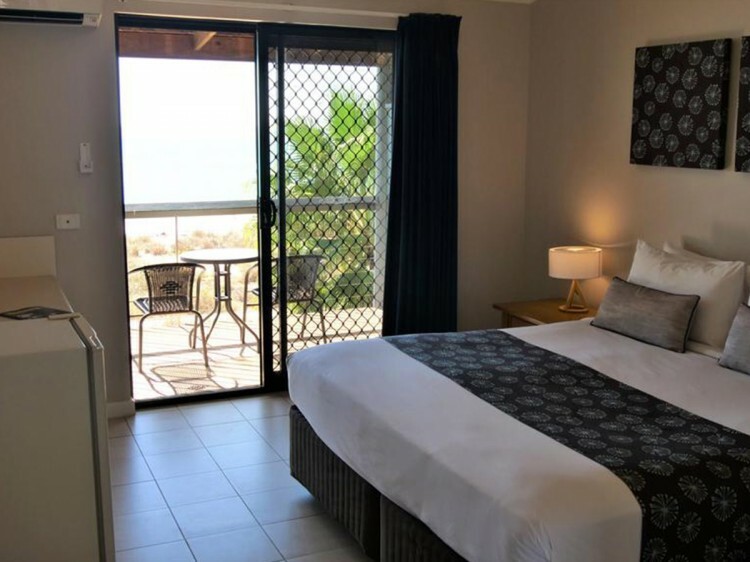 Superior Beach View Room - with unrestricted beach views, this room is ideal for couples or a small family. One bedroom with a king and single bed. Features air-conditioning; microwave, kettle, tea and coffee making facilities, a small fridge, bathroom, veranda with outdoor barbecue, dining and beach shower, TV with in-house movies. Family Garden View Room - consists of two interconnecting Garden View Rooms. Why Choose Discover Western Australia?